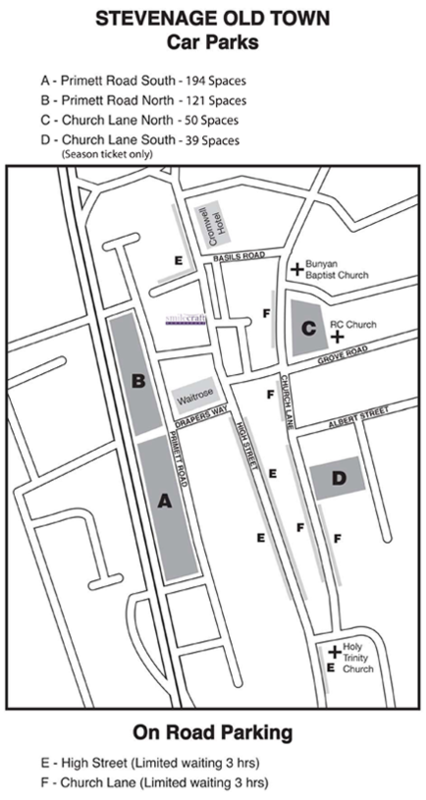 There is up to 3 hours free parking along the High Street as you enter from Sish Lane. Further along the High Street there is up to 2 hours free parking. After your appointment with us, take your Waitrose Car Park 'chip coin' to one of the cash registers in Waitrose, with any Waitrose item to purchase, and they will validate your 'chip coin' for you, allowing you to exit their car park with no charge. You may park in Waitrose Car Park, free of charge, for up to 2 hours.